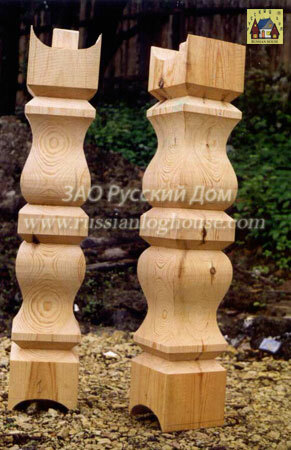 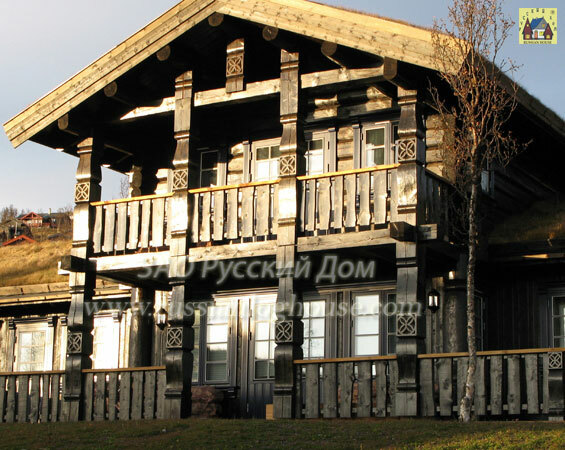 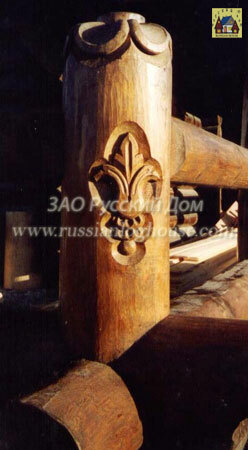 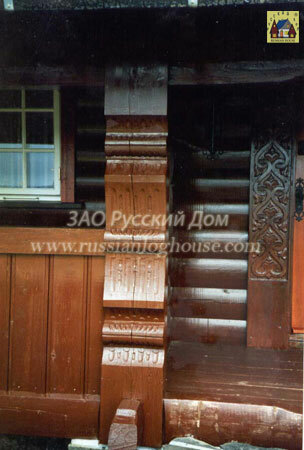 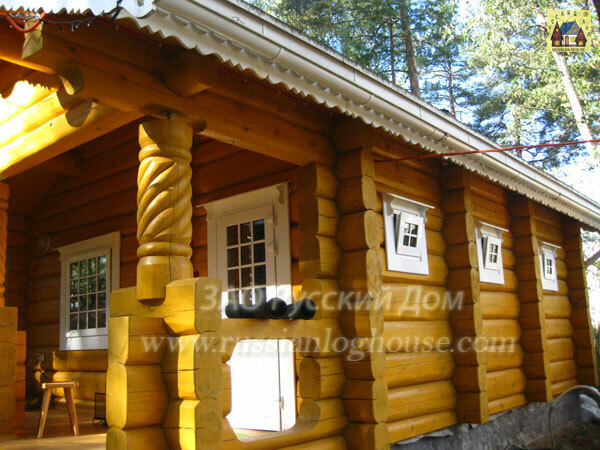 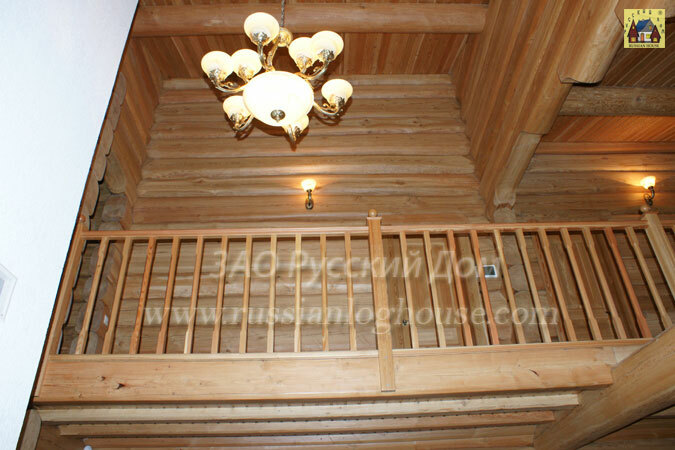 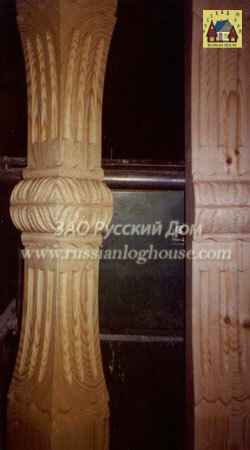 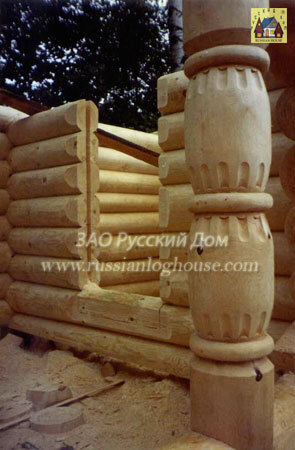 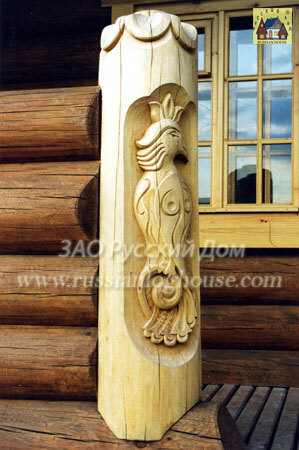 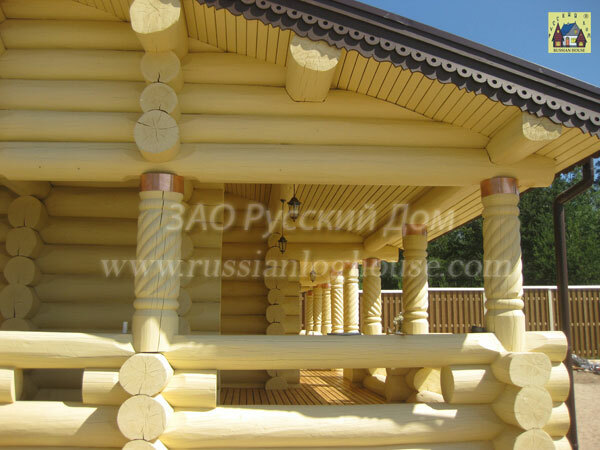 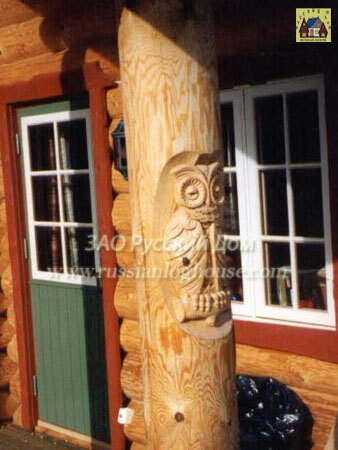 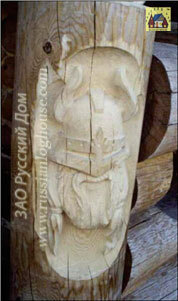 Pillars, carved pillars, poles, posts in a log home are important elements that create the style. 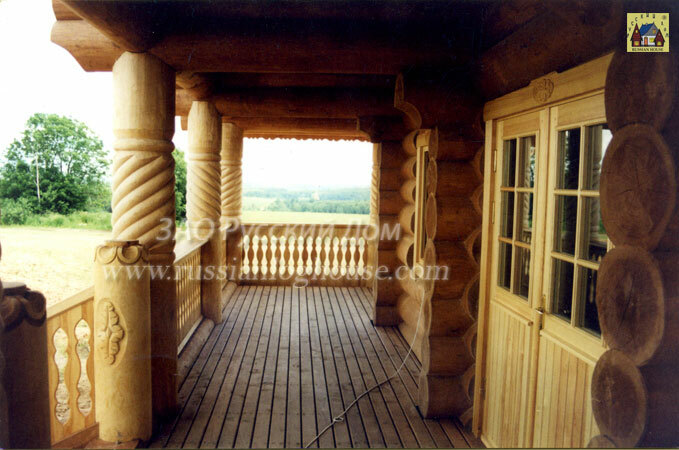 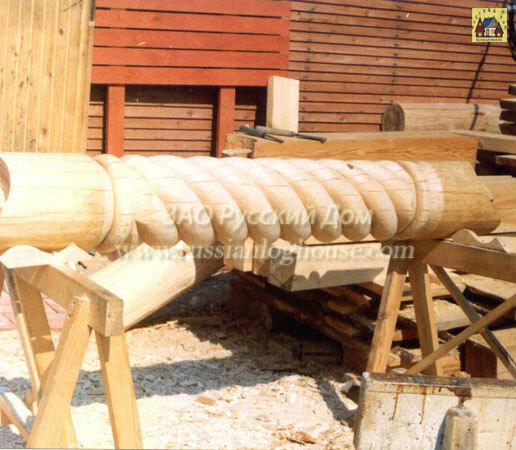 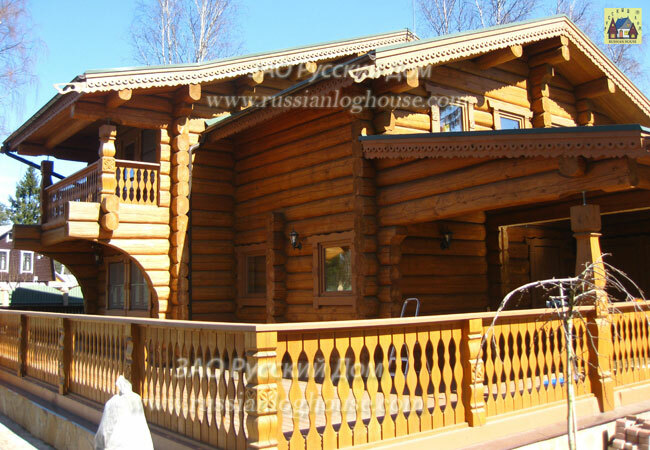 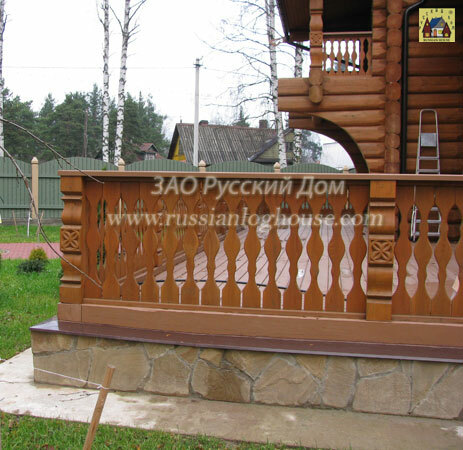 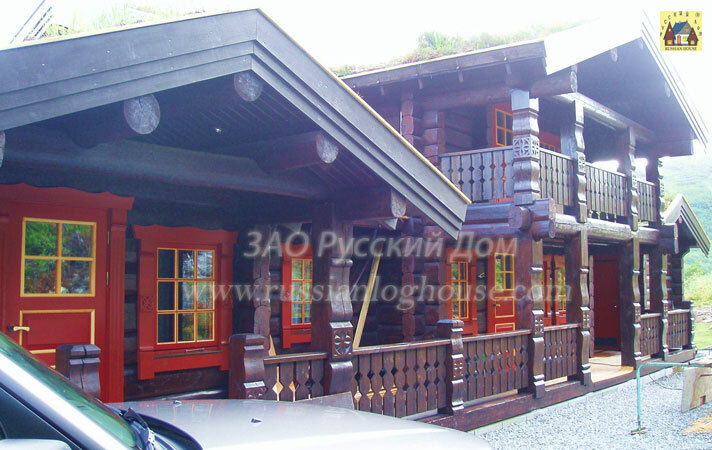 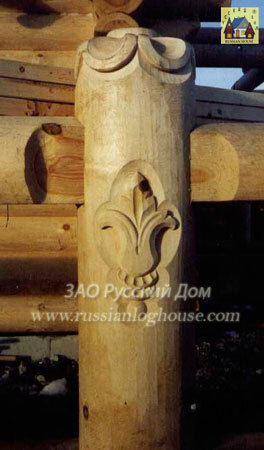 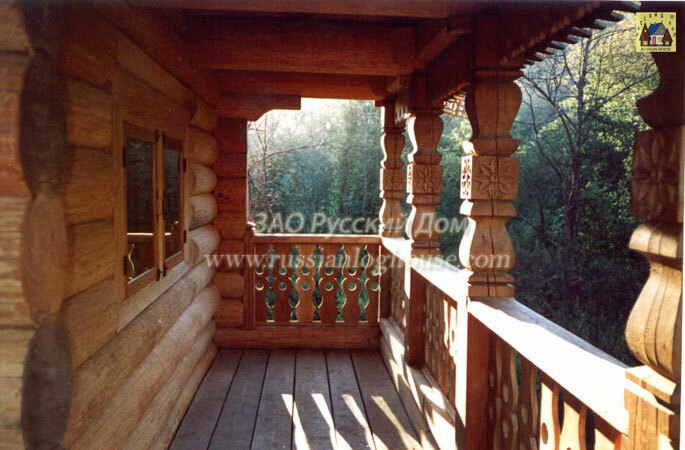 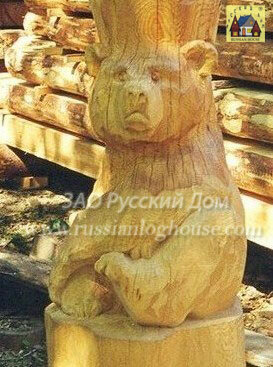 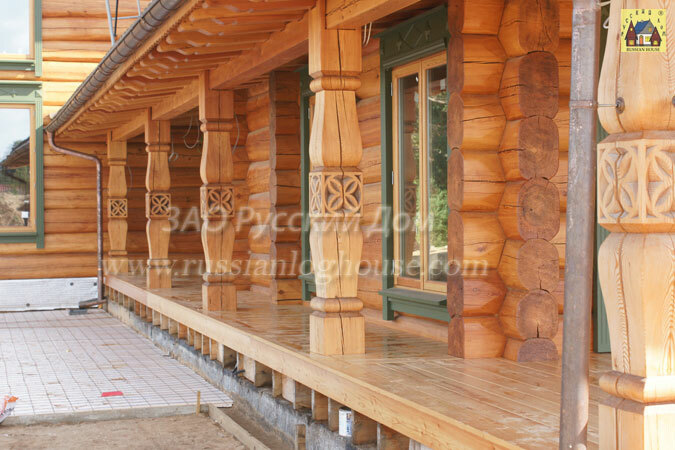 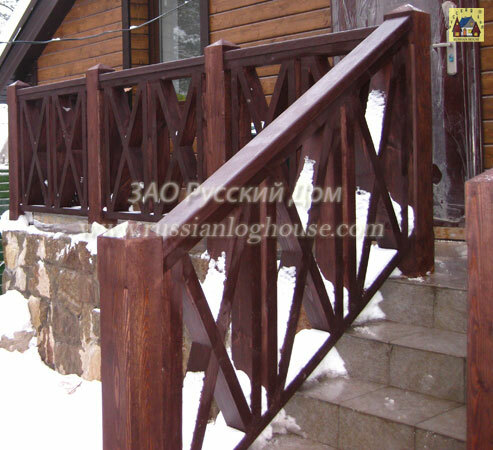 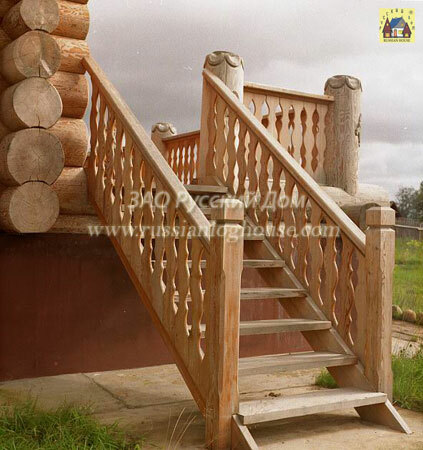 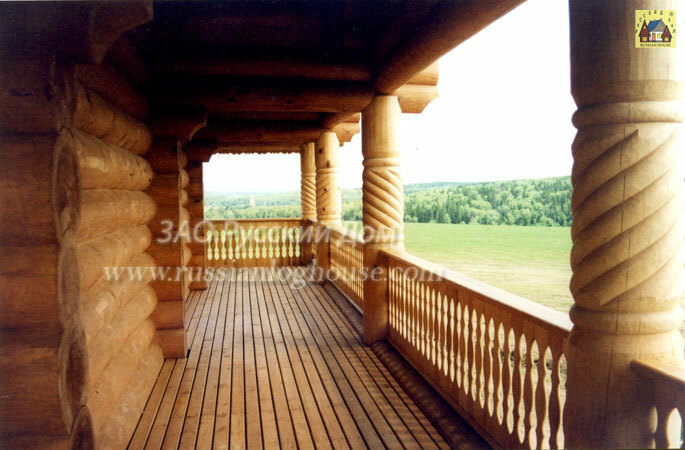 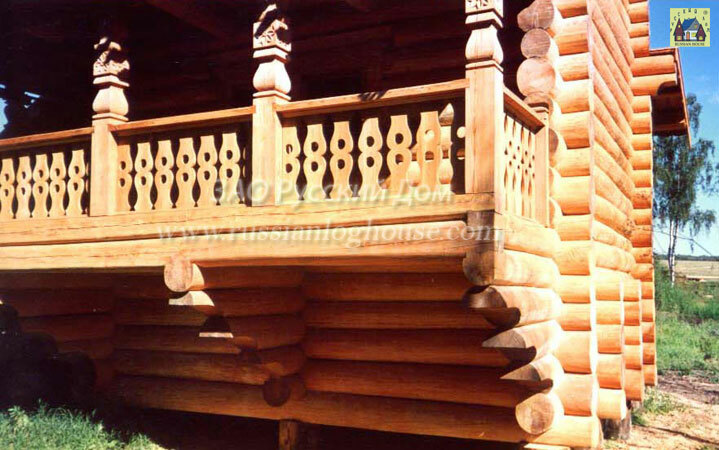 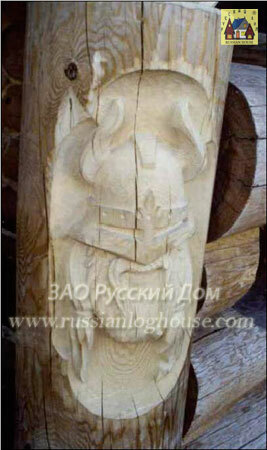 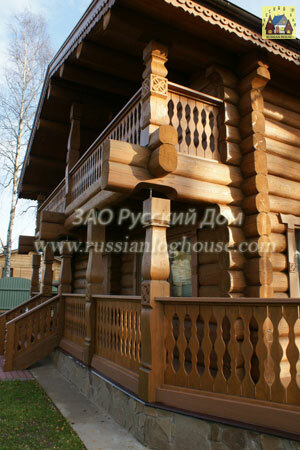 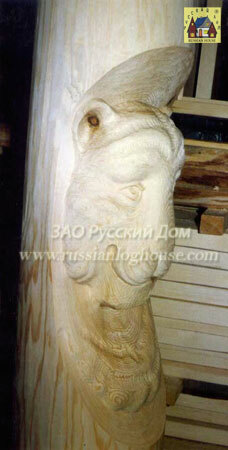 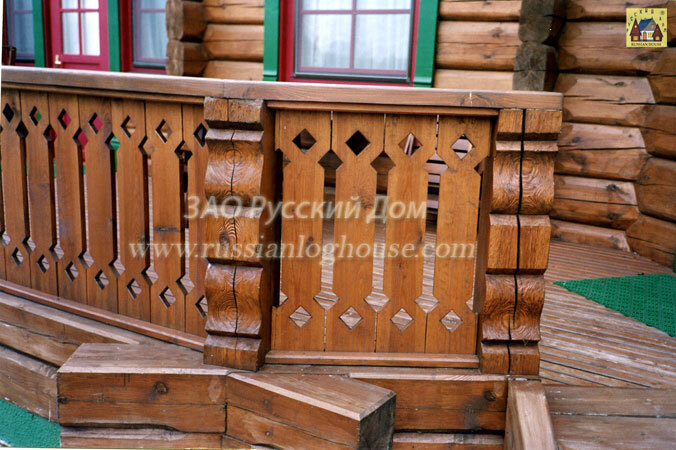 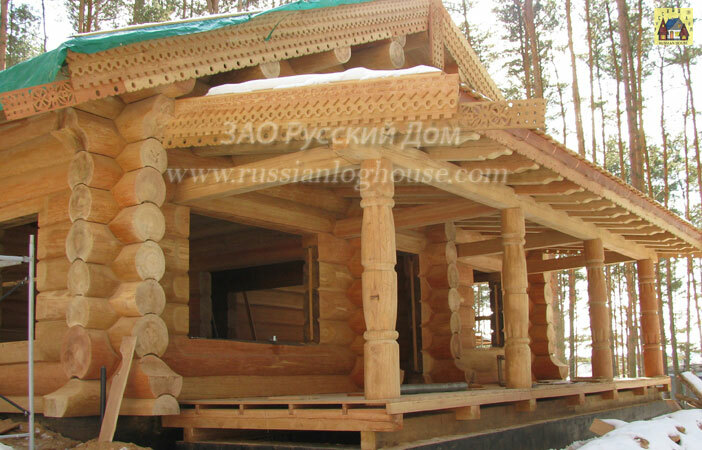 We use them for porches, terraces, railings; some of them are classical for log houses. 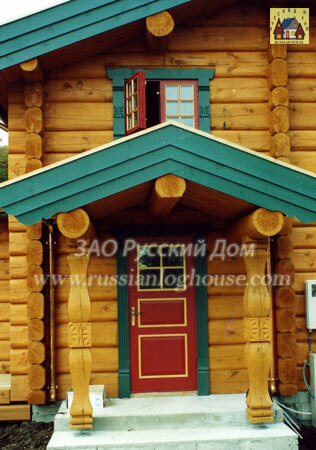 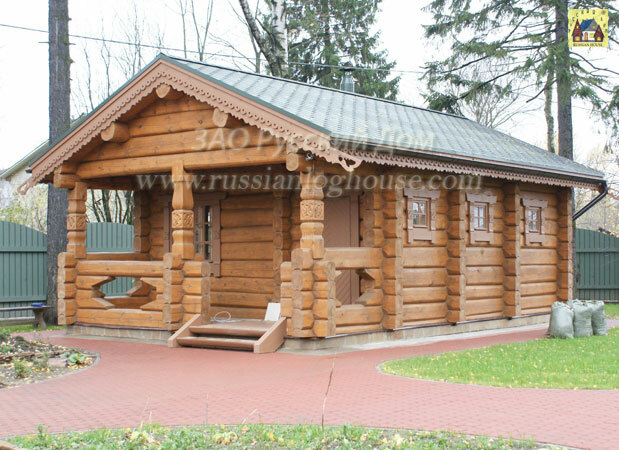 All homes on the site, built by the company "Russian House".